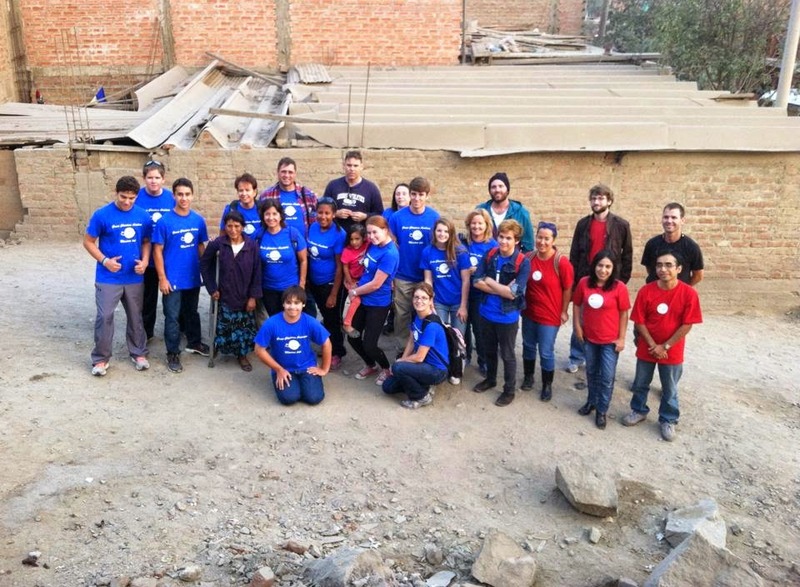 The Peru Post...and giving back! Background: I, obviously, studied Spanish in college. I studied abroad in Spain and did some internship work in Mexico, but, my Senior year of college (in 2002), was when my connection with Peru began. Peru just kept popping up (more so than other Spanish speaking countries) in conversation, guest speakers in classes, random ads that I would see. It actually became a joke with my roommates that someday I was going to Peru. 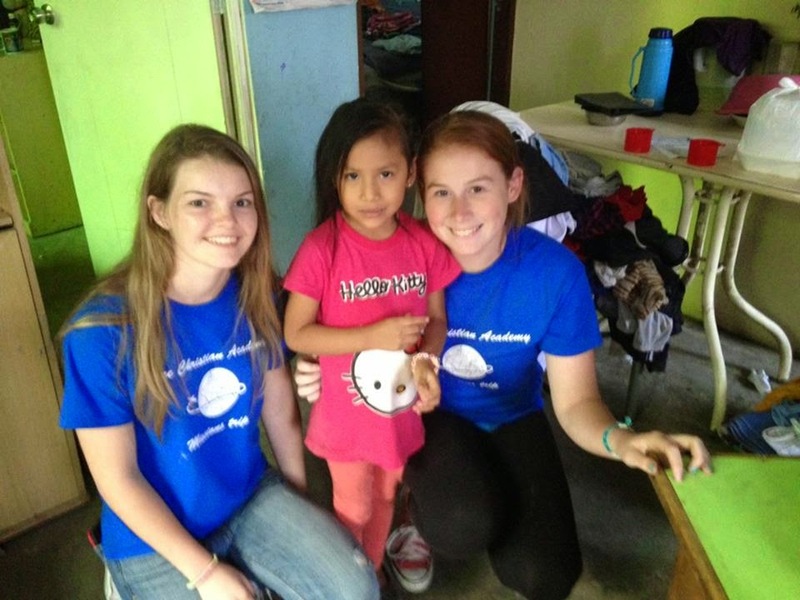 About half way through that year of school, I began the process of applying with a non-profit organization, Food for the Hungry, to go to work in Peru for a year after graduation. Well, about a month later, I met a guy...I'm sure you know where this is going. I've now been happily married to said guy for almost 11 years. Where is he from? Peru. Some say coincidence, fate, destiny....I say God...but, no matter what your take on it is...it is weird for sure! I didn't go to Peru that next year, but have been many times since. 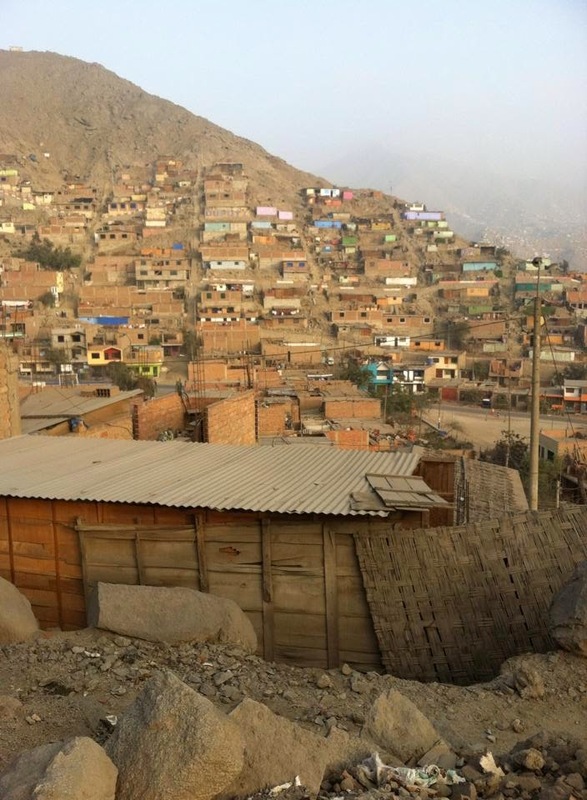 A portion of my heart is in Peru and helping those living in poverty there is an important part of my life. 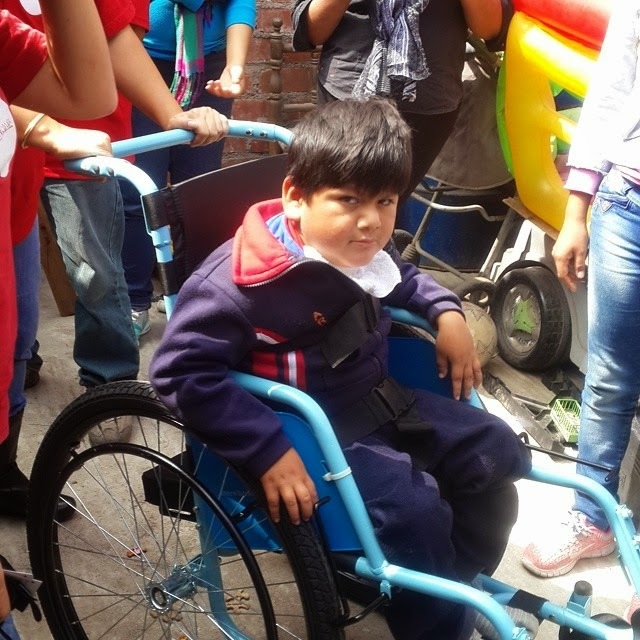 Students had raised money to purchase a wheelchair for Junior, the boy above. He previously had no way to be transported around. We got to deliver the wheelchair. We made blankets....lots of blanks....200 in all to deliver to a community outside of Lima. Students carrying blankets on their backs to the place where children had gathered to receive the blankets. We had to hike as our bus could not drive any further up the mountain. I'm not sure what I was saying to this little guy, but I do remember that the experience was pretty emotional. 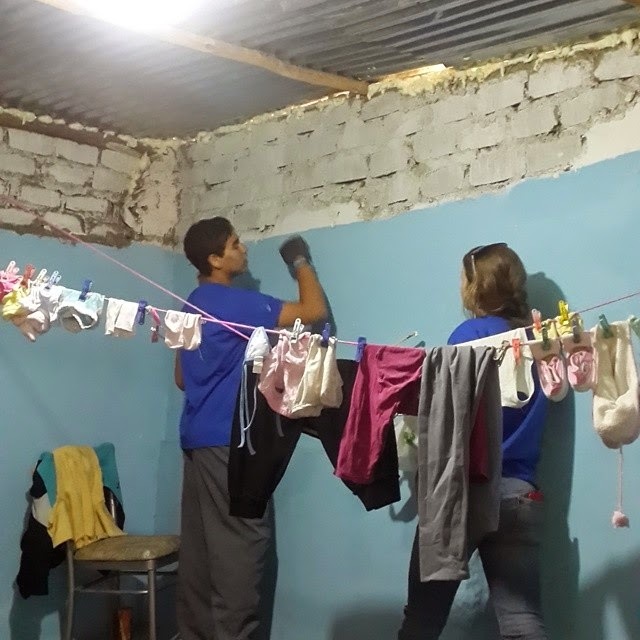 Over 200 children had gathered for blankets and waited several hours for us to arrive because our blanket making was taking longer than expected. Happy with her new blanket! 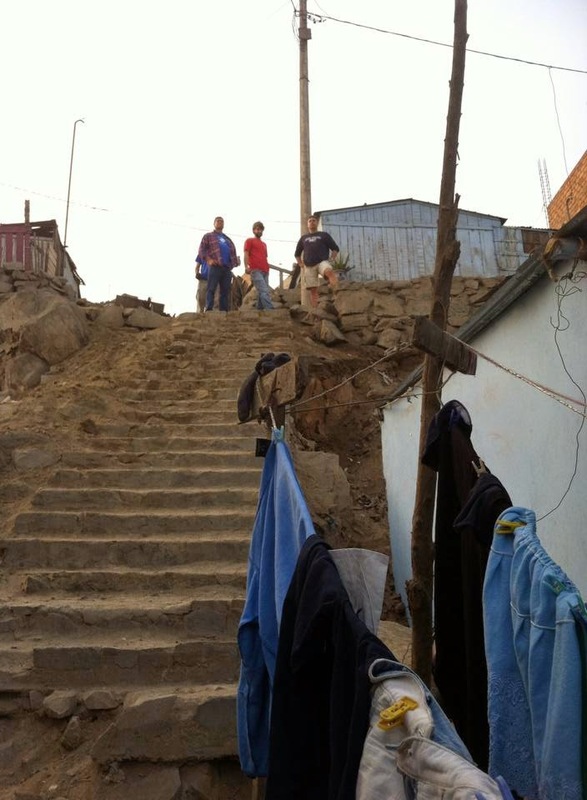 One of the families that we specifically went to help was Jhonny's family. In short, Jhonny is a Peruvian boy who was born with multiple disabilities. His family lost their home in a rockslide several years ago. 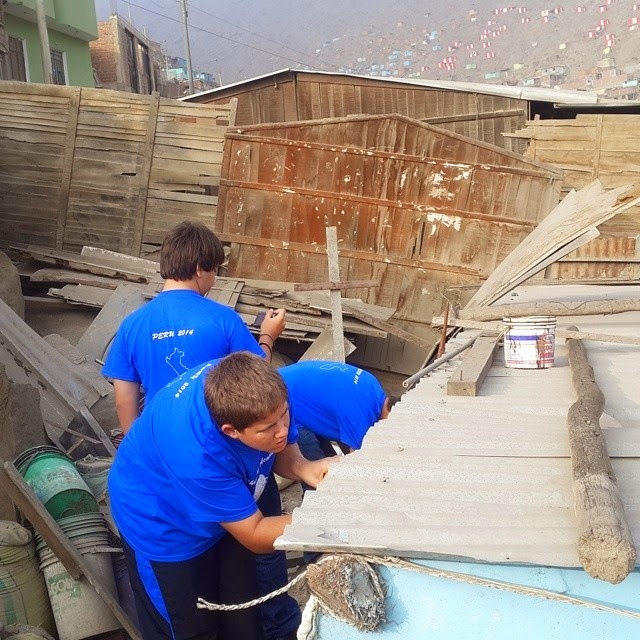 Fundraising took place several years ago to build Jhonny and his family a new home. This is the new home. We were helping seal some cracks in the roof and do some clean up around the house. Working on the roof of Jhonny's house. Making a new friend inside Jhonny's house. Recently, Jhonny's father, who works in construction, had an accident at work. He has been unable to work. This has been an extreme hardship for the family as he is the financial provider and there is a lot of need. They already live with so little, but are the most humble, appreciative family you could ever imagine. I have decided to help. 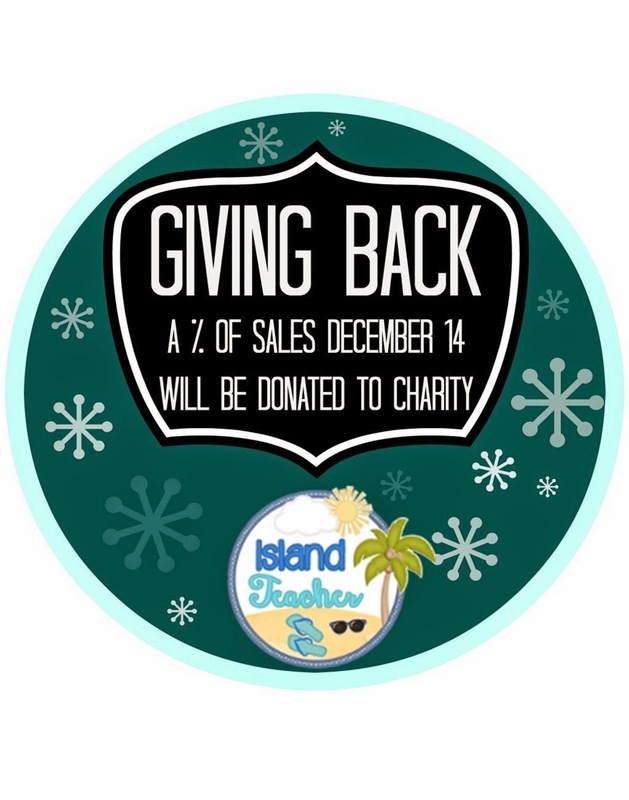 Some Teachers PayTeachers sellers, organized by Nitty Gritty Science, are donating a portion of their sales this Sunday, December 14th, to a specific charity or cause. I will be sending 100% of my earnings on this day to help Jhonny's family. I am so excited to give back this holiday season! Pick up a Spanish resource or 2 and join me in supporting this family on Sunday. You can see more about the story of Jhonny's family by going HERE. 5 Spanish Infographics for the holiday season! I'm always on the lookout for cool infographics to share in my Spanish classes. Infographics are pretty much just like the name implies. They are visual representations of information about a particular topic. I generally find these on Pinterest. 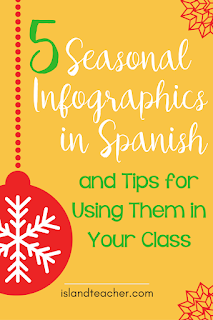 We are trying to push through these last 8 days of school before Christmas break and I plan to add in some of the infographics to infuse some target language reading. Teaching across the USA...and Beyond! I love, love, love that I get to be a part of such a diverse school. 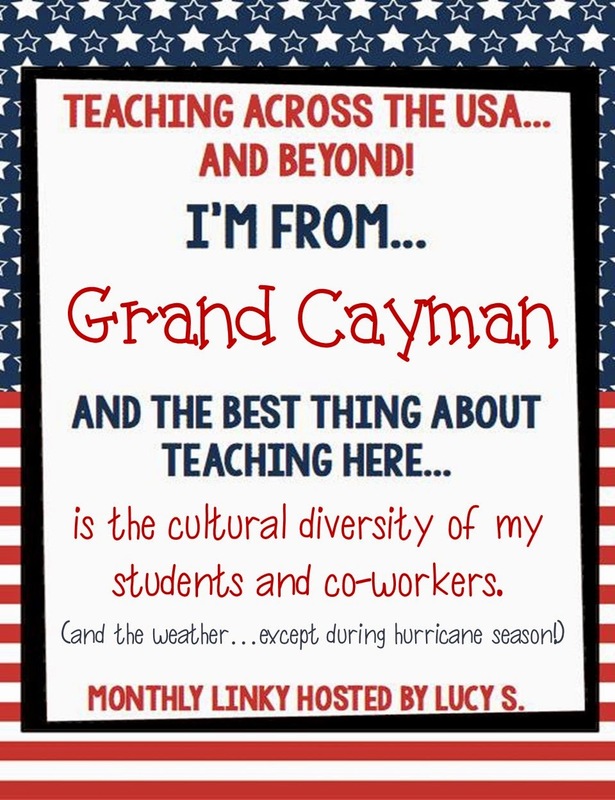 Our teaching staff is made up of teachers from America, Canada, Cayman, and Britain. The student population gets even more fun. I'm afraid to list as I know I'll leave something out, but, just to use my daughter's first grade class as an example, there are students whose families are from the US, Canada, Cuba, Cayman, Colombia, France and Honduras. The population of the island is only about 50,000 people. There are currently people from 109 different countries living here. It is truly awesome to live and teach in such a melting pot of cultures. What's the best thing about where you teach? 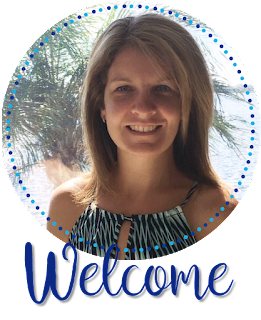 Head on over to this post and link up or comment below.